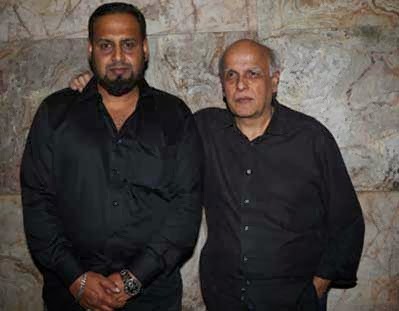 Renowned film maker Mahesh Bhatt is all set to promote the film YA RAB, Produced by True Films – Mohsin Ali Khan & Meesan Ali Khan, Directed by Hasnain Hyderabadwala who used to be an assistant to Bhatt Sahab back in the days, the film also features Big Boss contestant Ejaz Khan & Jammu actress Arjummam Mughal. From coming February 7th 2014, Ya Rab will be a film shown educating people and refraining them from using Islam as means to spread violence and terrorism in the world. The basic idea of the film is to show case how, so far Islam has been used as a tool to propagate terrorism, where as the holy book, The Quran does not approve of terrorism in anyway at all. After hearing the script and watching the film, Bhatt Sahab has taken keen interest to promote the film.